Feb. 3, 2010: A row of brand new Toyota Prius' sit on the sales lot at City Toyota in Daly City, Calif. It's been the vehicle of choice for Hollywood's environmentally minded stars. 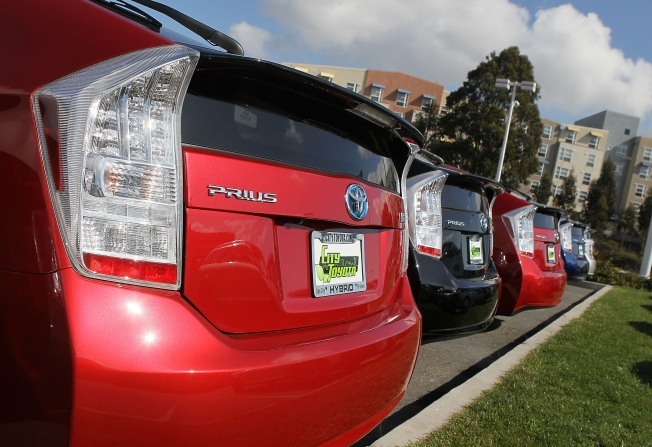 But now, Toyota is adding a recall of its best-selling Prius Hybrids to its troubles. So will the greenest stars still climb into these hybrids for all important red carpet arrivals like the Academy Awards? Oscar nominee Maggie Gyllenhaal has favored the Prius, as has Cameron Diaz. Harrison Ford and Calista Flockhart arrived at last year's Oscars in a Prius. They are trophy cars for people who are proud to be green. Loyalty to the Prius remains strong among Hollywood stars. No one more so than actor Ed Begley. 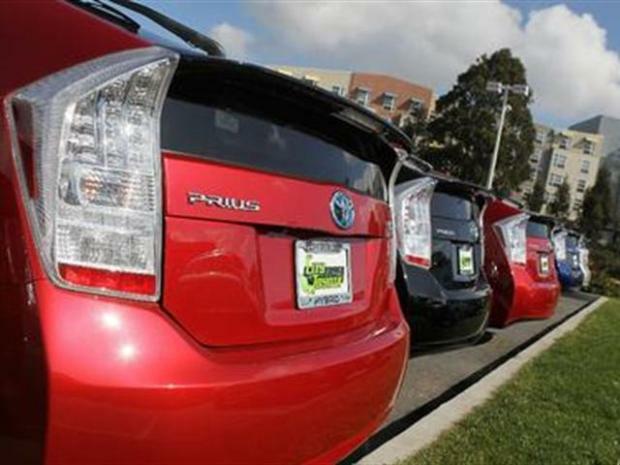 He and his wife both own Prius models, and they told NBCLA they do not intend to abandon them, even though Toyota is recalling more than 400,000 sold since last May to fix braking problems. Hollywood's obsession with the Prius exploded a few years ago when the environmental group Global Green started shuttling Oscar arrivals in the fuel-efficient cars. A spokesman for Global Green USA says it is standing by the Prius -- but this year, it will use older models at the Oscars and its pre-Oscars party. Evidence mounts that Toyota safety vulnerabilities go beyond entrapping floor mats and sticky gas pedals. 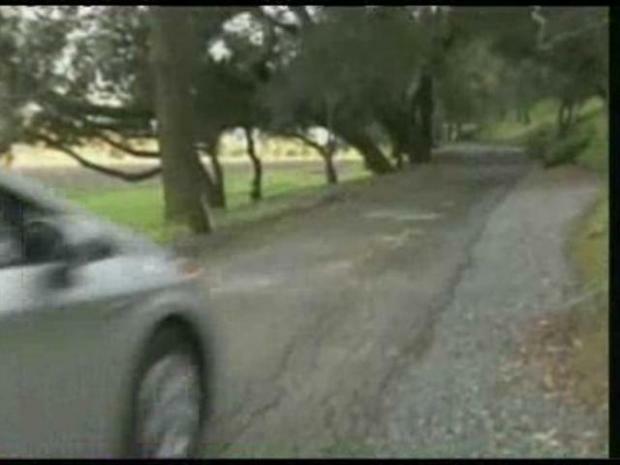 NBCLA's Patrick Healy speaks with a Prius owner who says her brakes cut out on her twice. Ed Begley's wife Rachel said she experienced the braking problem on her 2010 Toyota Prius, and she plans to take it back to the dealer for repairs this week.